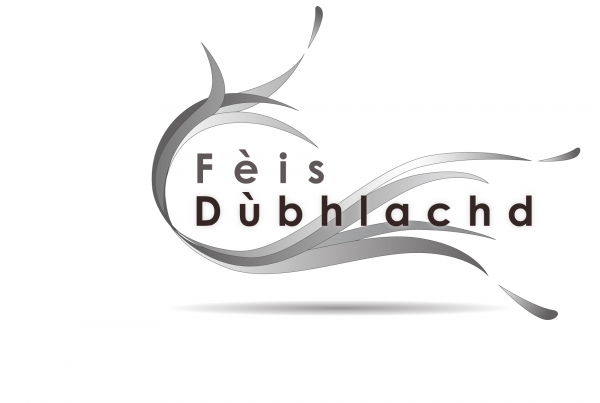 Taigh Chearsabhagh is delighted to launch the first in our Online Galleries exhibitions as part of our fèis dùbhlachd/dark months festival a new programme of virtual and physical winter events. For our first digital exhibition, we are very excited to be showing the work of North Uist born artist Eilidh Stewart, her work reflects the beauty of the Uist landscape and seascape. Eilidh is also a graduate of fine art from the UHI art school here at Taigh Chearsasbhagh. Our second exhibition will launch soon! Have a look here – www.taigh-chearsabhagh.online or use the Online Galleries link in our Arts section.